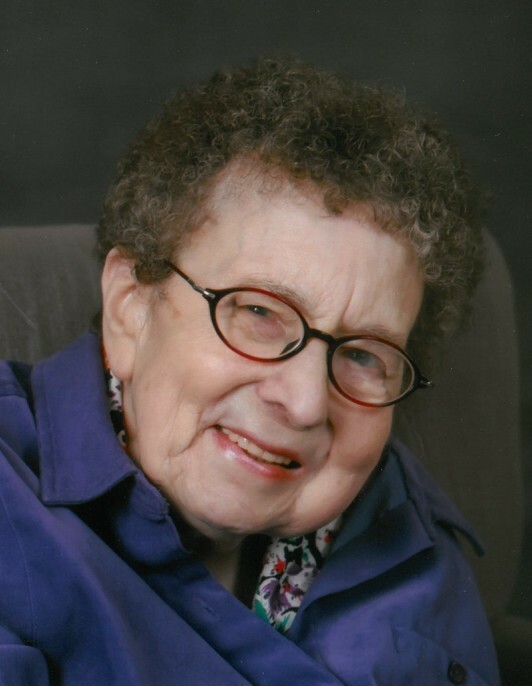 Obituary for Violet Louise Dovel | Cromes-Edwards Funeral Home & Crematory, Inc.
VIOLET LOUISE DOVEL, 85, of Piqua, formerly of Sidney, passed away at 2:01 P.M. Sunday, March 31, 2019 at the Hospice of Miami County Unit of Upper Valley Medical Center. She was born on December 23, 1933 in Champaign County, Ohio, the daughter of the late Frank and Pearl (White) Watkins. On December 17, 1955 she married John W. Dovel, who preceded her in death on September 5, 2017. Violet is survived by two children, John "Scott" (Leigh) Dovel of Cincinnati, and Tina (Chris) Platfoot of Sidney; daughter-in-law, Janice Dovel of Cincinnati; eight grandchildren; five great-grandchildren; and sister, Dorothy Frey of Cridersville. She was preceded in death by son, Jeff Dovel; one brother and four sisters. Violet was a graduate of Sidney High School, class of 1951. She was a homemaker and a 20 year member of Sidney First United Methodist Church. She enjoyed going to auctions and furniture refinishing; passions that were shared with her late husband, John. Most of all, Violet enjoyed spending time with her family, especially her grandchildren and great-grandchildren. Funeral Services will be held Saturday, April 6, 2019 at 10 A.M. at Cromes-Edwards Funeral Home, with Rev. Dr. David Chivington officiating. Burial will follow at Cedar Point Cemetery in Pasco. The family will receive friends at the funeral home on Friday from 5 to 7 P.M. Memorial contributions may be made to Sidney First United Methodist Church or American Heart Association in Violet's memory. Guestbook condolences and expressions of sympathy may be made to the Dovel family at our website, www.cromesfh.com.